Compare features for Missoula plumbing products. Find the best local places to shop for toilets. Avoid flushing your money down the drain and get prepared for future maintenance so your toilet and other appliances will last for a very long time! If you are a building a house or remodeling your bathroom, there are some things need to decide before buying new toilets. What type of toilet seat do you want? Western-style toilets come in many varieties but they generally all work the same way. If you’re shopping for a new toilet, you can focus on the style features that will compliment your bathroom design. You can also decide on things like the height, shape of the seat, and added features like high efficiency and dual flush technology. Western-style toilets come in four main categories. 1. One-piece toilets. This type of toilet leaves nothing for interpretation. It is one solid piece that is simply installed. 2. Two-piece toilets. These toilets, in the past, have been the most common within the residential realm. They consist of two separate pieces, the tank and the bowl. They are assembled and installed. 3. Wall hung toilets. If your bathroom is especially small or you’re looking for a modern style, a wall hung toilet may be the best choice. These toilets are certainly space savers! The secret is, the tank is hidden within the wall. All you see (and clean) is the bowl, and a simple flush device is installed on the wall. 4. Smart toilets. These toilets are the royal flush of toilets. One specific model features a heated seat and foot warmer, eco-friendly self-flushing, bidet with adjustable water temperature and dryer, FM radio, MP3 audio jack and more. Shopping for Missoula plumbing products might not sound very exciting but you can really have fun when planning out your new bathroom design. When it comes to your toilet seat (and lid) you can find a wide variety of options. Here are just a few of the features you can consider when shopping for toilets. There are a few important tools that you will need to keep on hand to keep your bathroom in great shape and keep your toilet in working order. These maintenance tools are very affordable and can enable you to fix common problems without calling for outside help. You will likely experience clogs, leaks, and other minor plumbing problems from time to time. 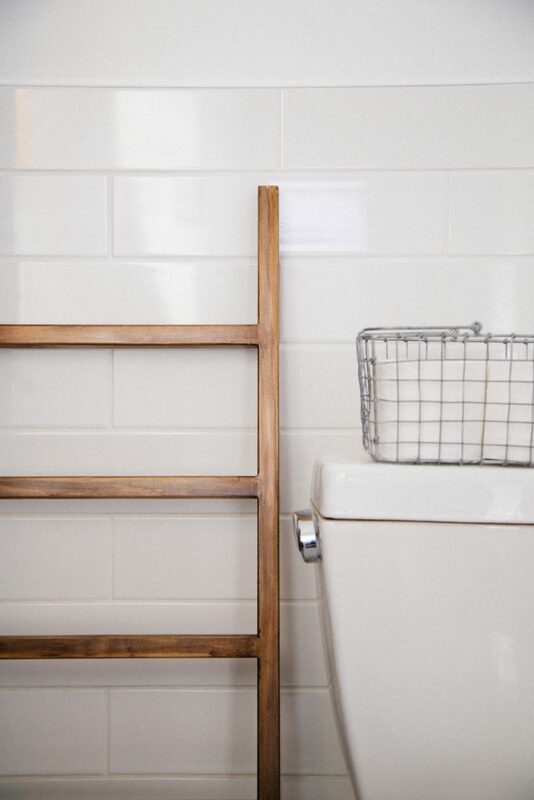 Invest in the following tools so you can keep your toilet clean and be prepared to deal with many plumbing issues that are common to homeowners. Other tips to help maintain proper toilet function include checking inside of the tank to make sure water isn’t flowing into the overfill pipe. It’s also important to locate the shut-off valve incase your toilet is overflowing. This way you can stop the water from running until the problem is fixed. Ultimately, be aware of what is being flushed down your toilet and through your pipes. 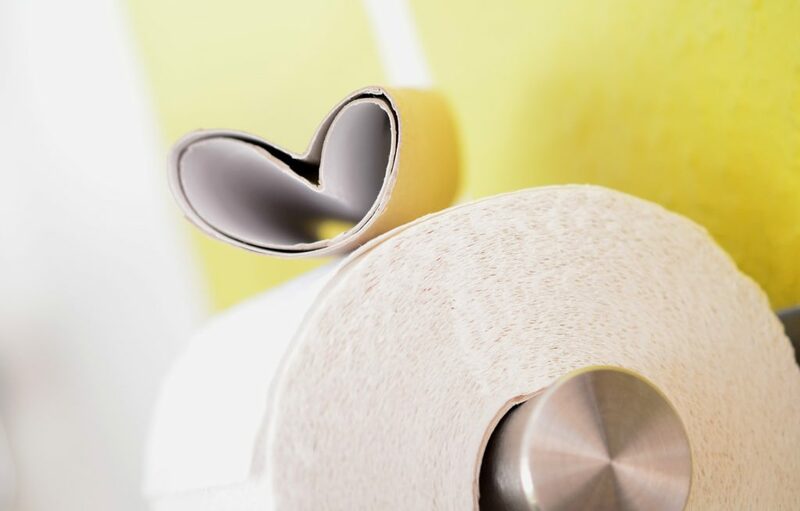 Purchase flushable wipes and toilet paper that dissolves and breaks down easily. Be especially attentive if you have small children at home. If you live in Missoula Montana area, you have several local places to look for new toilets. 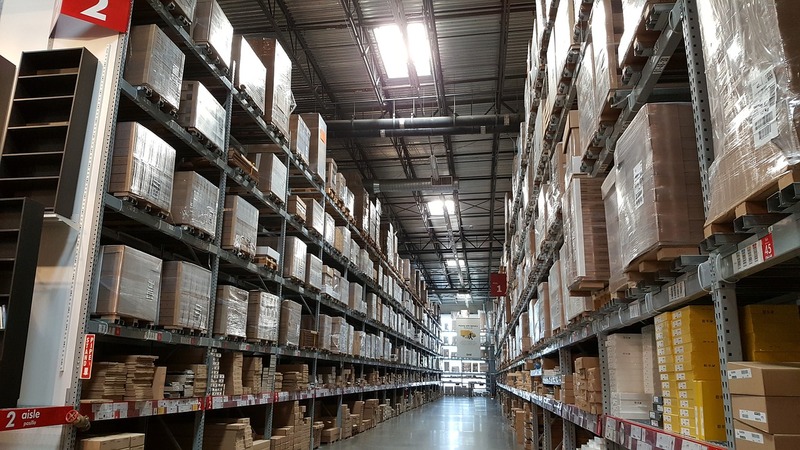 Missoula plumbing products are available nearby so that you can avoid expensive shipping charges and the wait time of ordering online. Visit one of these local stores and check out their inventory for toilets and other Missoula plumbing products for your home! Don’t Forget to Connect with a Plumber! 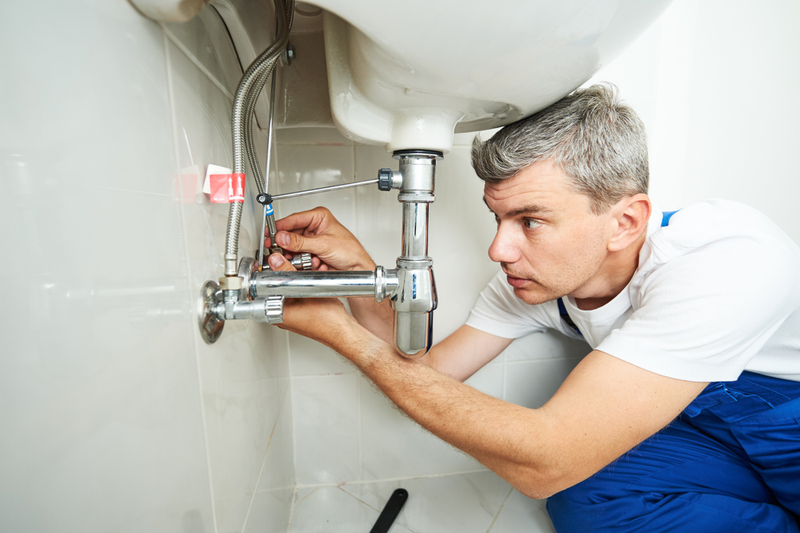 The last precaution you should take as a homeowner is to connect with a great local plumber. Do your research ahead of time and save the number in your phone so you can call for emergency plumbing service whenever you might need it. A professional, experienced plumber’s knowledge goes far beyond unclogging toilet blockages. Don’t delay getting routine maintenance and fixing leaks and clogs. Procrastinating is your worst enemy when it comes to plumbing because little repairs can turn into very expensive projects if you ignore them. Connect with reputable local plumbers like those at Garden City Plumbing & Heating and you’ll keep your bathroom in working condition and your Missoula plumbing products and appliances will last much longer.